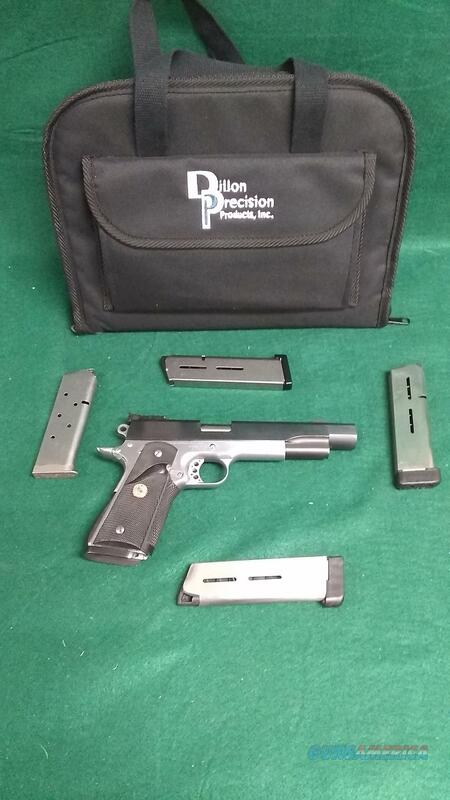 Description: Colt Mark IV series 80 1911 customized by CT Brian. This gun features a 5" barrel with compensator and comes with four magazines. Also has the following Wilson combat main springs, #10,#12,#13,#15,#18 Gun is in very good condition. Email for more pics.